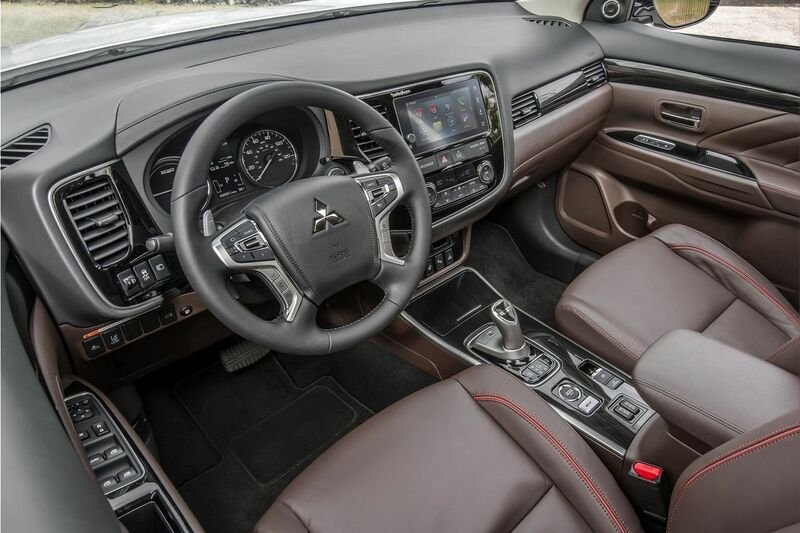 After its launch in Europe in October 2013, Mitsubishi Motors Corporation is delighted that its, Mitsubishi Outlander Plug-In Hybrid, technological flagship reach the symbolic mark of 100,000 cumulative sales in Europe . 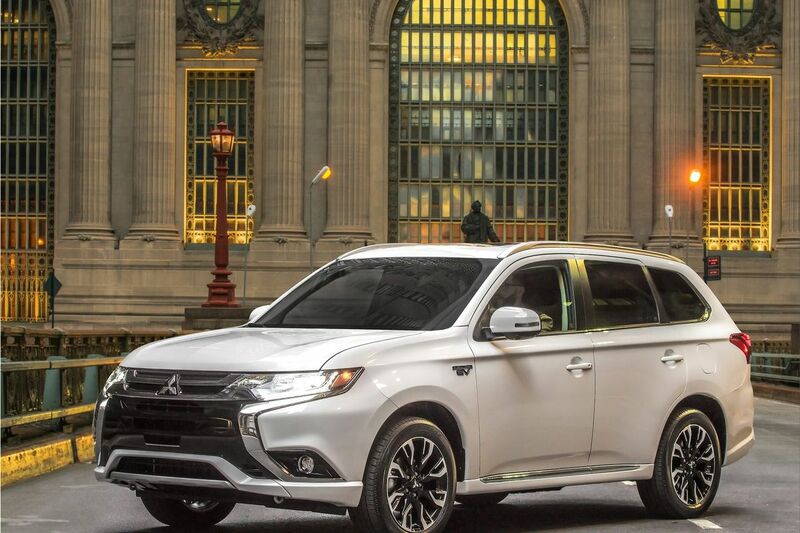 The Mitsubishi Outlander PHEV is classified as the plug-in hybrid vehicle the most sold in Europe for 3 consecutive years: 2015, 2016 and 2017. 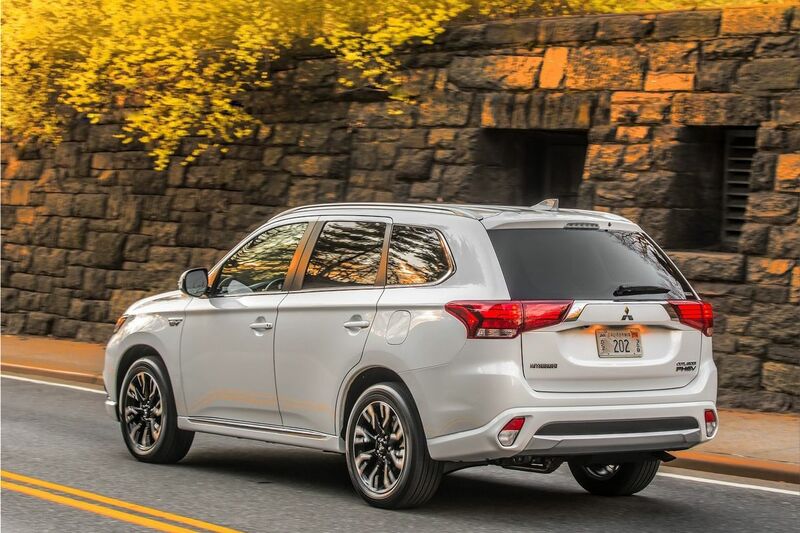 In November 2015, already, the Mitsubishi Outlander PHEV had exceeded 50,000 units running on the roads. 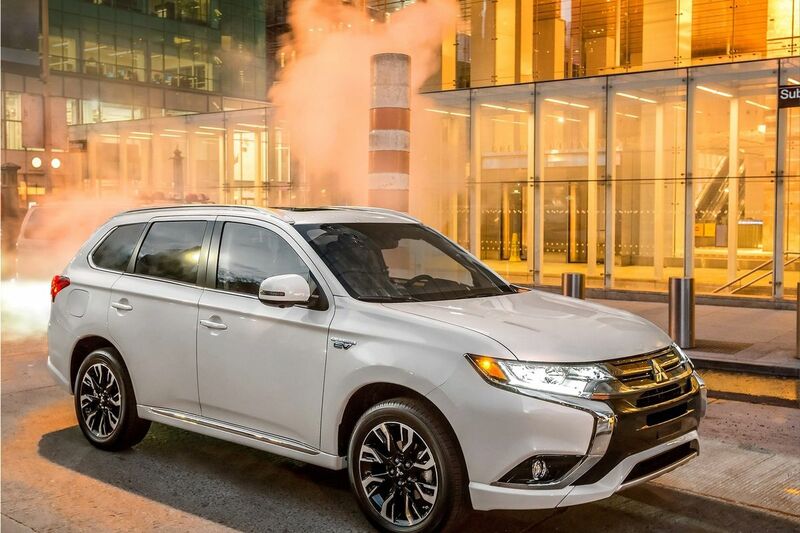 Mitsubishi Outlander PHEV burns thru 5.79 liters of petrol and 1.3 kWh of electricity, this is the consumption record for 100 kilometers, established by Felix Egolf, Swiss super eco-driver, in 2014.